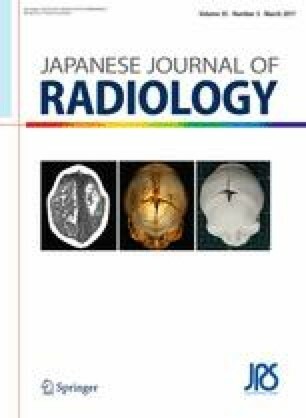 To investigate the effects of a respiratory gating and multifield technique on the dose-volume histogram (DVH) in radiotherapy for esophageal cancer. Twenty patients who underwent four-dimensional computed tomography for esophageal cancer were included. We retrospectively created the four treatment plans for each patient, with or without the respiratory gating and multifield technique: No gating-2-field, No gating-4-field, Gating-2-field, and Gating-4-field plans. We compared the DVH parameters of the lung and heart in the No gating-2-field plan with the other three plans. In the comparison of the parameters in the No gating-2-field plan, there are significant differences in the Lung V5Gy, V20Gy, mean dose with all three plans and the Heart V25Gy–V40Gy with Gating-2-field plan, V35Gy, V40Gy, mean dose with No Gating-4-field plan and V30Gy–V40Gy, and mean dose with Gating-4-field plan. The lung parameters were smaller in the Gating-2-field plan and larger in the No gating-4-field and Gating-4-field plans. The heart parameters were all larger in the No gating-2-field plan. The lung parameters were reduced by the respiratory gating technique and increased by the multifield technique. The heart parameters were reduced by both techniques. It is important to select the optimal technique according to the risk of complications. This study was presented at the JASTRO 27th Annual Meeting (Yokohama, Japan), the 15th ICRR (Kyoto, Japan) and the ASTRO 56th Annual Meeting (San Antonio, TX, USA). This work was partially supported by JSPS KAKENHI grant nos. 15H04903 and 15K19779. None declared by all authors.